Women like you drown oceans." When I bought this book it was because I saw a few book bloggers/bookstagrammers posting pictures about it with really great reviews. I read it in one sitting but it was like gold in my hands, literally. 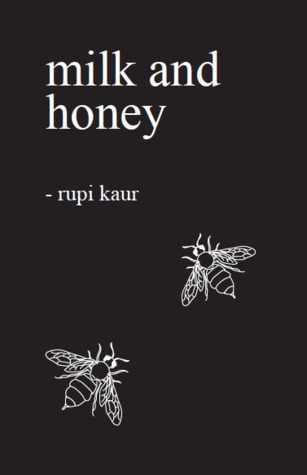 As a woman, I could relate to so many poems and I think even if you can't relate to many, you can at least relate to one. 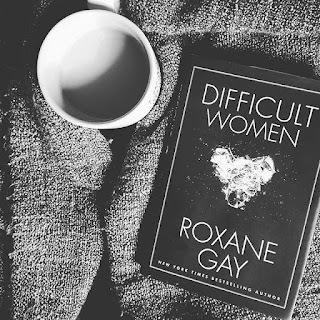 If you are a man, read it anyway so that you can learn the female perspective. The book is separated into four sections, the hurting, the loving, the breaking and the healing. Each section offers poetry related the title however the poems work really well together. It's real and raw but the story behind this collection of poem is quite interesting too and something that can be read on Kaur's website. I want to talk about the cover and pages of this book. Something I pretty much never speak about. The cover intrigued me because it was simple with black and white and everything on the cover and in the book is lowercase. Some of the pages also have illustrations and I thought that was really brilliant especially since they work with the poems and the message. The simplicity of the book allows you to focus on the work. 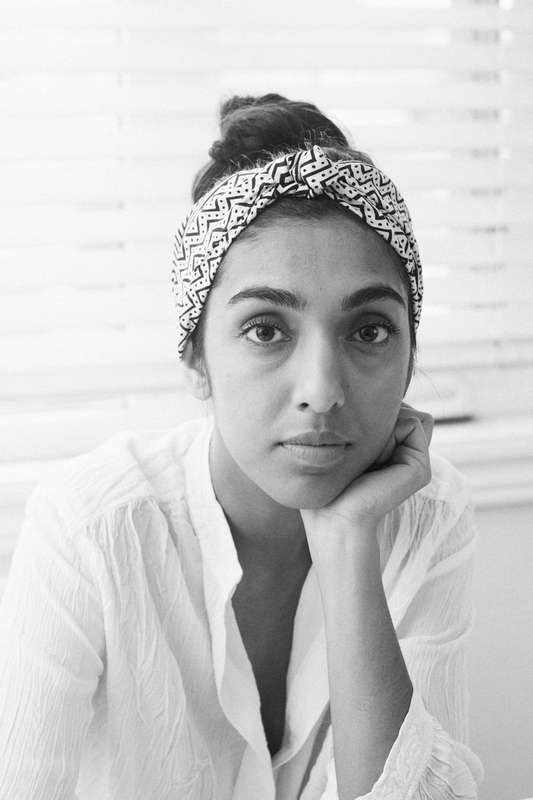 Rupi Kaur is a writer and artist from Toronto, Canada. 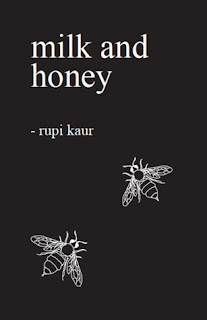 She is currently working on Book Two after success with milk and honey. She developed her love for art from her mother and stayed with drawing until she was 17. After, she became more drawn to writing and performing.